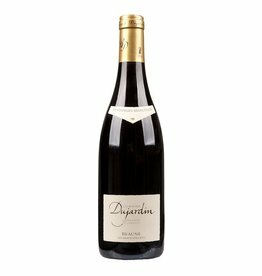 The Domaine Dujardin is a small family winery in Monthelie on the Côte de Baune, in the heart of Burgundy. 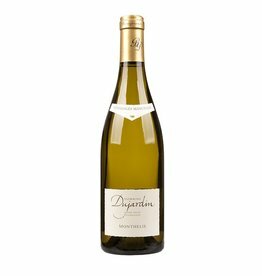 The 8 hectares of vines are spread over the surrounding communities of Auxey-Duresses, Beaune, Meursault and Monthelie, producing 4 red wines and 5 white wines, all are aged in small oak barrels . The production is very traditional, the harvest is done by hand and no chemical fertilizers, herbicides or insecticides are used. 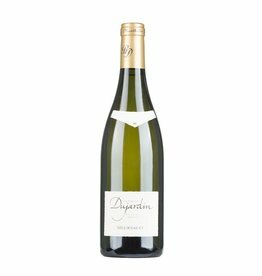 Numerous medals and press articles confirm the high quality of the Dujardin wines.